For some in California, doctors writing medical exemptions from the state’s draconian vaccination law are not being punished swiftly enough. A year ago, California officials appeared to be coming down hard on doctors and parents who were reluctant to vaccinate children…. The medical board was threatening to pull the license of Dr. Robert Sears, a celebrity in the anti-vaccine community…. But so far, no doctors, including Sears, have been punished for writing unnecessary medical exemptions. The crackdown many foresaw never materialized. Comment: The LA Times article may in part be a reaction to the recent announcement that Dr. Bob Sears, who faces charges of gross negligence from the California medical board, has a hearing scheduled for May 2018. As Richard Jaffee, Dr. Sears’s attorney, notes, perhaps May 2018 isn’t soon or severe enough for the LA Times. What are the allegations against Dr. Sears? 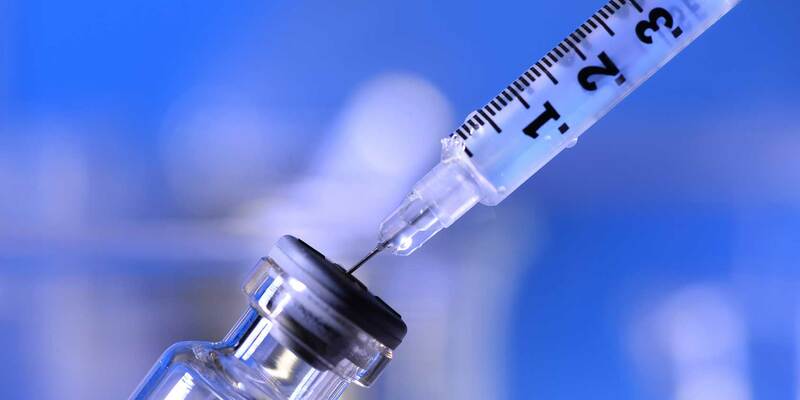 He dared to write a letter recommending that a two-year-old be excused from vaccinations because his mother reported that the child had serious adverse reactions to previous immunizations. We pointed out before that the goal of such persecution is to scare other doctors from writing medical exemptions. Are the LA Times’ reporters qualified medical professionals, equipped with the knowledge of when a medical exemption is necessary? We suspect not, but this is how low the conversation has gone on the issue of vaccination—persecuting a doctor for exercising his judgment.